The straw is made of food grade PP material, 100 % safe to health. 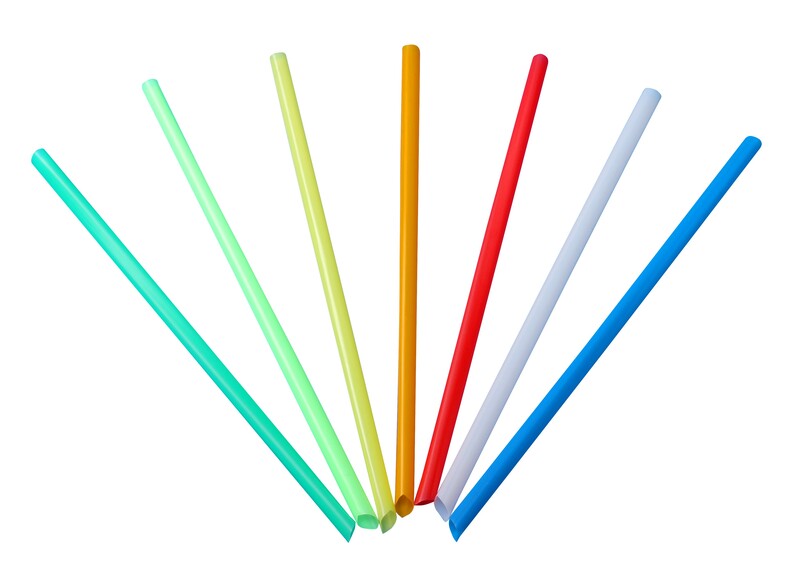 The straw comes in different colors, providing customers with many options. 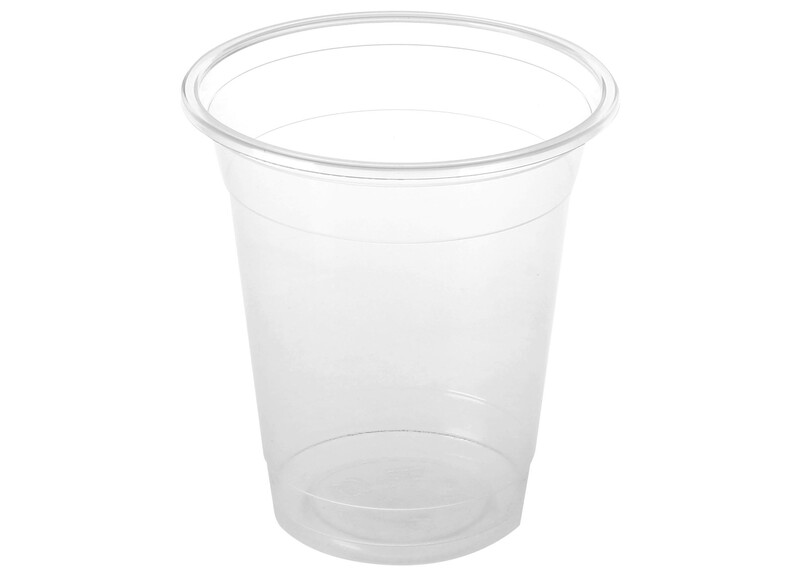 Wrapped in individual, the straws can enhance sanitation for user operation. 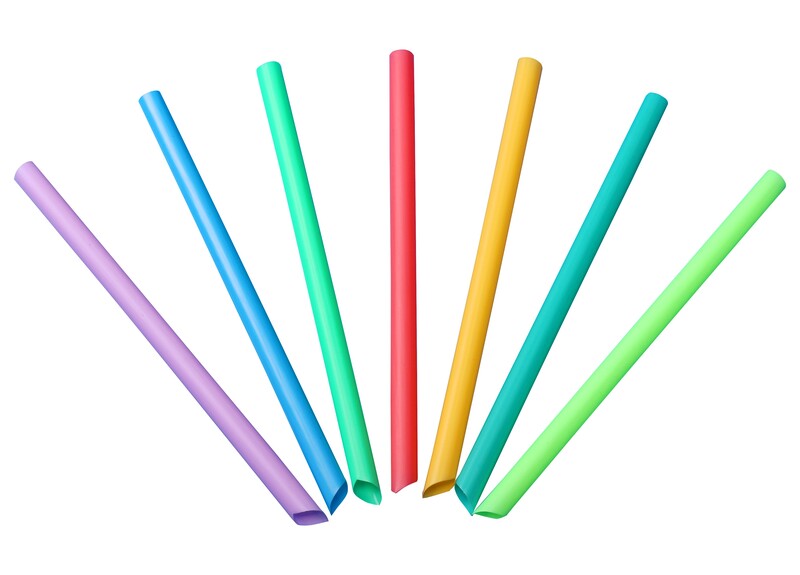 To save the cost, wrapping several straws in one sleeve is also available. 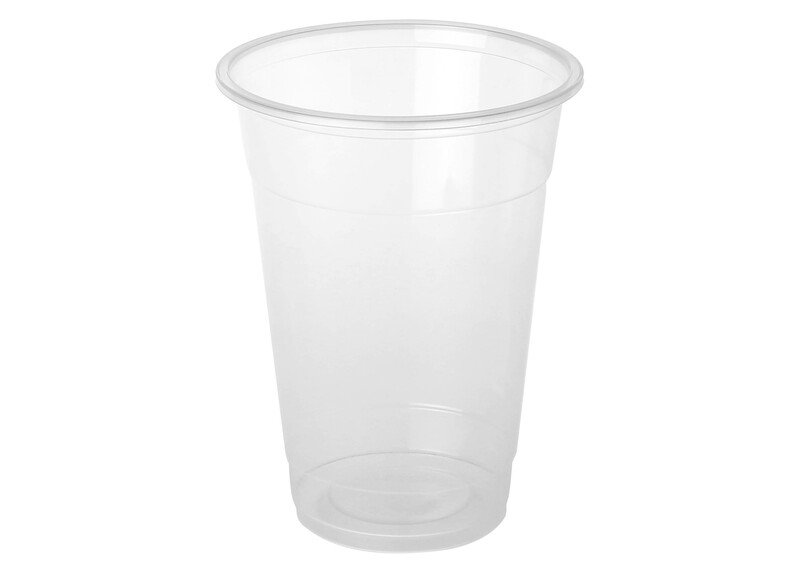 The straw has three different diameters: 6mm, 8mm, and 12mm. Copyright 2017 © Yi Shen Plastic Corp. All rights reserved.